Sports flicks, rather biopics have plenty of power to move, to sway hearts and underline a success story of an individual that borders on a hagiographic inspiration. After a couple of emotionally draining yet uplifting weeks of cinema as metamorphosed by the rise of ‘Pink’ and ‘Parched’, comes M.S. 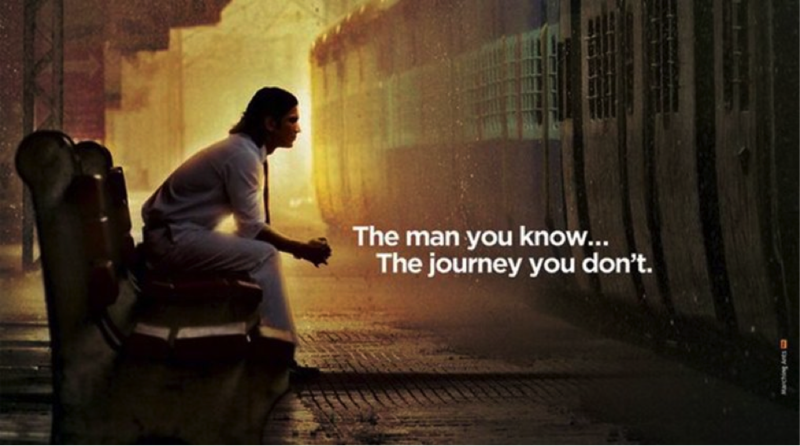 Dhoni: the untold story, a respite from the emotional drain its predecessors left on fans. 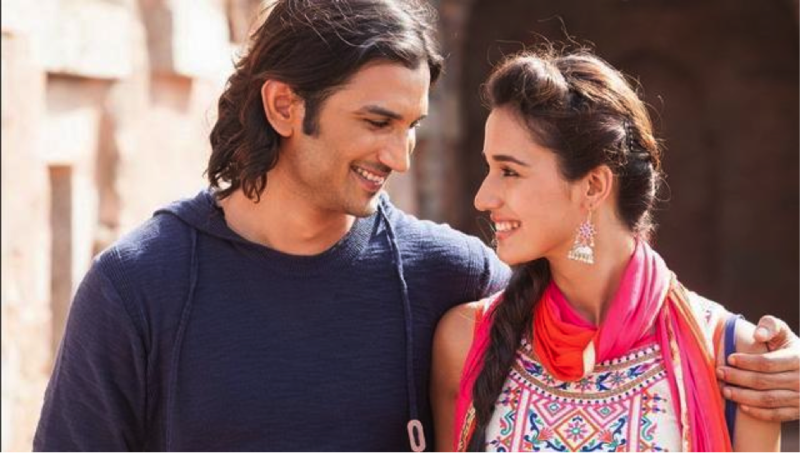 It entertains you, going as far as showing Dhoni, swaying to a couple of romantic melodies, looking sharp with Sakshi (Kiara Advani). There are moments where you feel the ‘golden boy’ from that small town who came to paint headlines from Durban to Melbourne, Jamaica to Ranchi all ‘bleed blue’ in India’s glory may just not make it far enough. There are the usual trials and tribulations, beginning with Dhoni’s own fondness for all things un-cricket such as Tennis and Soccer. And just when he seems to have made his mark as a clever customer behind the wickets who can do more than just hold the bat well, comes the aching concern of father, Pan Singh (played with downright earnestness by Anupam Kher) who would insist that Dhoni be the studious kinds; head tucked into the books and cricket, well that can happen in leisure time. But Dhoni jogs, runs and walks the painful long mile holding the audience’s anticipation for his success close to his heart, leaving nothing to imagination. The journey of a dissatisfied ticket-collector into a big stroke maker who rose as the captain of inarguably the world’s most loved team is a sensational triumph of M.S. Dhoni the untold story. 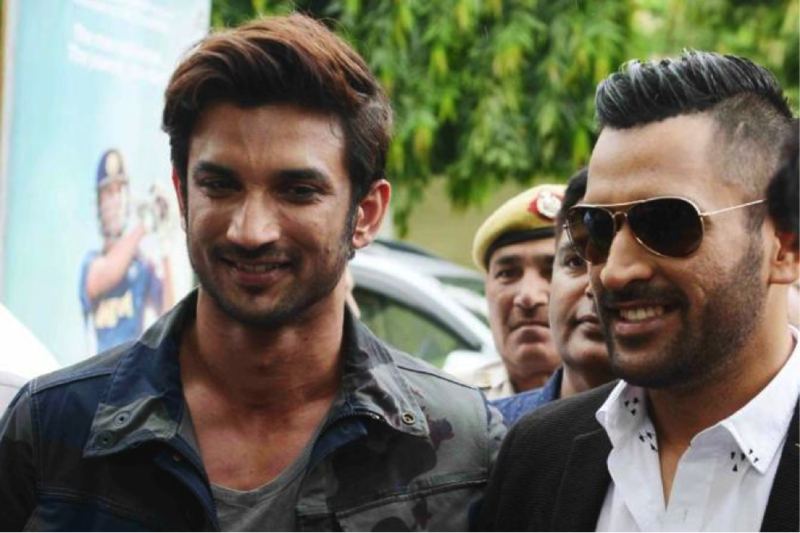 And must it thank the understated brilliance of Sushant Singh Rajput for punching well above its weight. But the film lacks the panic, nerve-wrecking drama and the nail-biting finish that the man himself has mastered on many occasions to take India home. One reckons Dhoni himself may have perhaps wanted the movie to hit a long, hefty six instead of the flat hit over the ropes it serves despite all the drama and cricketing action! But then even in being a dramatic tell-all that speaks of the unique triumph of an unlikely hero from Ranchi, Jharkhand, not your usual subject of producing awe-inspiring heroes- the movie leaves you with a feel of glee and contentment, feelings we often derive from Dhoni’s free-flowing batting. Where M.S. Dhoni leaves you slightly baffled since failure won’t be a term to dub its shortcoming would be the lack of dressing room- drama and the often opaquely shaped verbatim Mahi has believably shared with greats of the game, including Tendulkar, Kumble, Ganguly and those guys. Save for the quick banter-exchange with Yuvraj Singh (Harry Tangri) and an awkward scene here or there with Suresh Raina, there’s a dramatic lapse of the tense action that went on to make Mahi’s story all the more convincing in its offering of refreshing inspiration and unadulterated excitement. The dramatic recreation of the scenes from 2011’s tantalizing world cup victory over the Sri Lankans is gaudy albeit triumphant, sensational albeit it being known what the outcome was going to be. Lacking all the form he would have wanted, you don’t feel that Sushant walks into the Wankhede with India reeling 111 for 3, rather you see Dhoni re-emerging from the shadowy loss of form only to carry India home. That tension is real; even the sound of crackling fire-crackers in the sky is a prelude to the glory that followed, the dancing on the streets, the celebrations across India and the manic scenes underlining India’s recapture of its glory is beautifully done. Sushant has done majestically well to re-live the Dhoni charisma; his minute but brilliant mimicking of Dhoni’s gait and that wielding of the willow that’s akin to a sword being hurled at opponents is done with acute but incisive detail. It shows the length to which this fine actor went to retell Dhoni’s saga but to expect Singh to exude the enigma that we are so accustomed to seeing from Dhoni would be a big ask! Only Dhoni can convey what Dhoni is. In the end M.S. Dhoni is a brave attempt to convey the meteoric rise of a man responsible for India’s greatest triumphs in the last decade and a half, even if it fails to subdue its own hero in front of overwhelming odds, against which he arose time and again to conquer his critics, his poor form and in turn, those who lament his rise. The Dhoni on screen seems a larger than life victor who’s seized everything life has thrown him without there being the missed chances. It is often in the lows and falls that one get to experience life’s greatest highs. And that is where the movie fails to hit the bull’s eye even if it comes close to hitting it. But it is an effort worth lauding, a movie worth watching and a success story forth revisiting for its beautiful impact on the collective imagination of fans and that of the state of cricket in general. TrendMantra gives M.S. Dhoni the untold story 3.5 on 5.